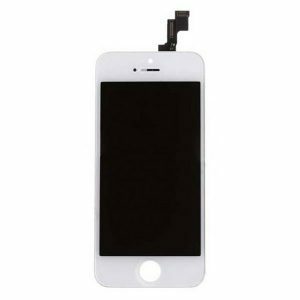 Going to buy wholesale price best original white LCD display screen assembly fix kit to repair iPhone 8 ? 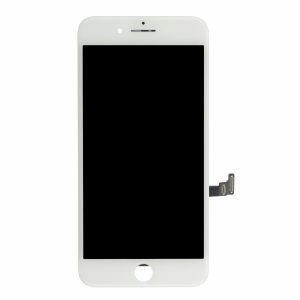 resunphone.com official website provide ready in stock white iPhone 8 lcd screen assembly kit, it can fix shattered screens, resolve any touch inputs and output problems, it is the most cost effective iPhone 8 Plus aftermarket replacement lcd display kit available on the market, especially for smart phone repair shop and mobile phone parts distributor. We accept Bank Wire, Money Gram, Western Union, Paypal etc with small order quantity accepted, please don’t hesitate to contact Resun if you have iPhone 8 parts demand. 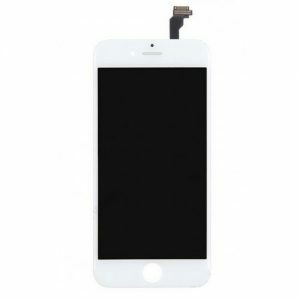 The original white LCD display screen assembly fix kit for iPhone 8 includes a brand new original screen for the iPhone 8. Resuphone is offering ready to use iPhone 8 assembling kits that come pre-installed with all the hardware required to offer your iPhone 8 a new and completely functional screen. Compatibility: This assembly kit is designed just for the iPhone 8, and offers a screen and other useful components that are set in place to support the iPhone 8. This helps ensure that you will be able to restore your iPhone 8 to its former glory. Quality: Resuphone offers original iPhone 8 replacement kits that include quality components that have been thoroughly checked by our Apply experts. Making sure that you get the perfect replacement screen and that too at a cost-effective price. Installation: The assembly kit is fairly easy to install, as it comes with pre-installed components. This helps ensure that you only have to remove the damaged screen and replace it with the new one without getting too deep in the matter. Replacement: The assembly iPhone 8 kit is ideal when replacing damaged, scratched, or dying iPhone 8 screens. As it will help bring your phone back to life without spending a small fortune. Reliable & Safe: A tested and tried replacement kit for your iPhone 8 that will leave you with a brand new look and feel.